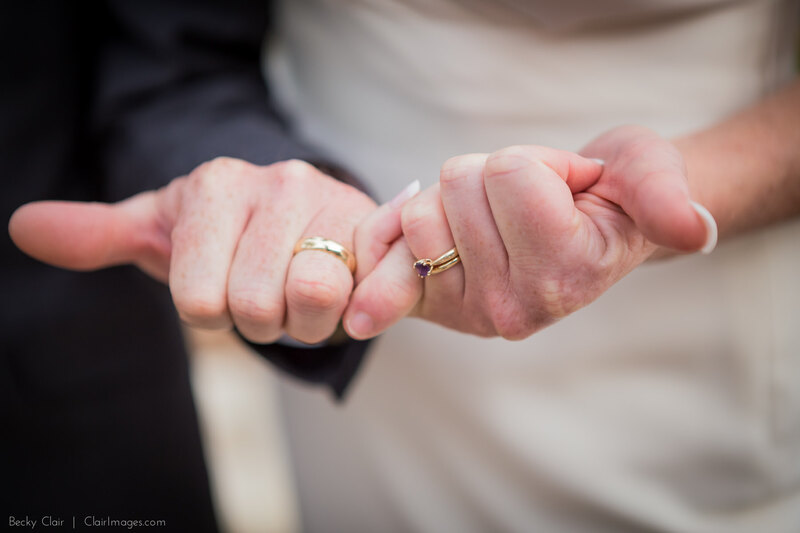 Dalton and Heather’s wedding day was one of the most heartfelt, celebratory weddings I have ever had the pleasure of photographing. 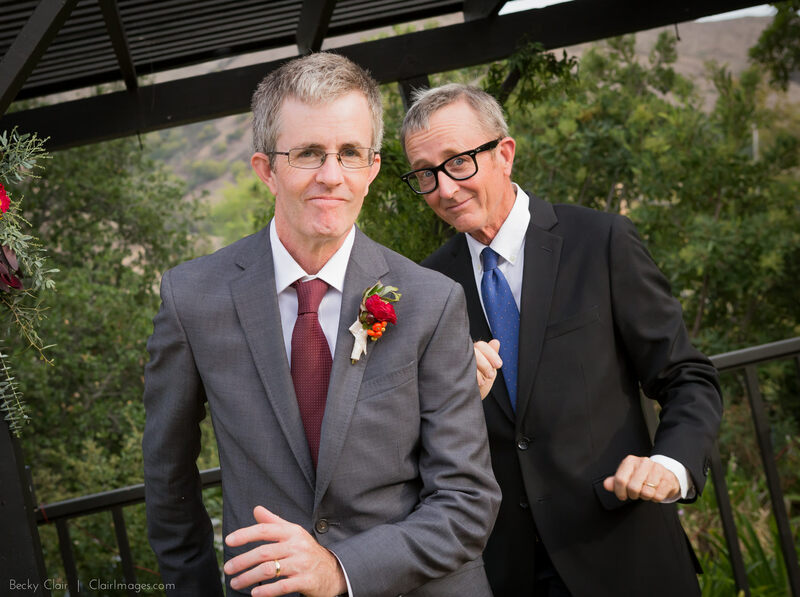 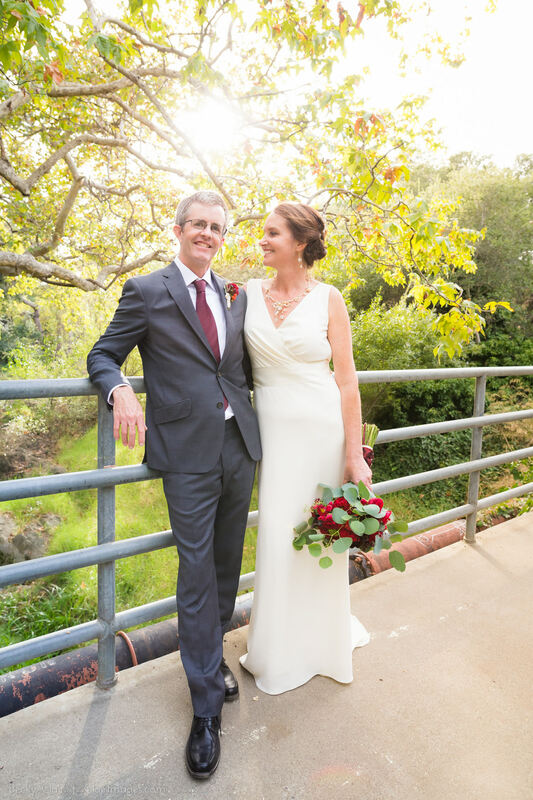 After a chance meeting on the beaches of Santa Cruz, it would be another 15 plus years before they would reconnect and ultimately tie the knot. 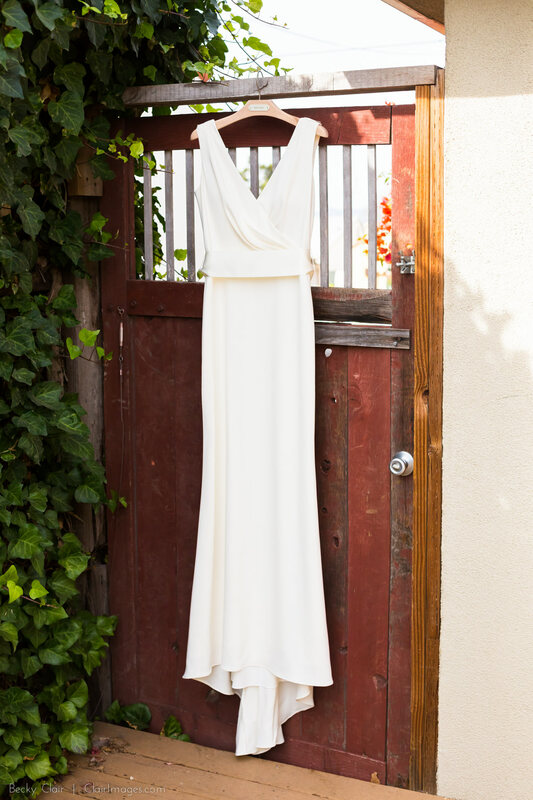 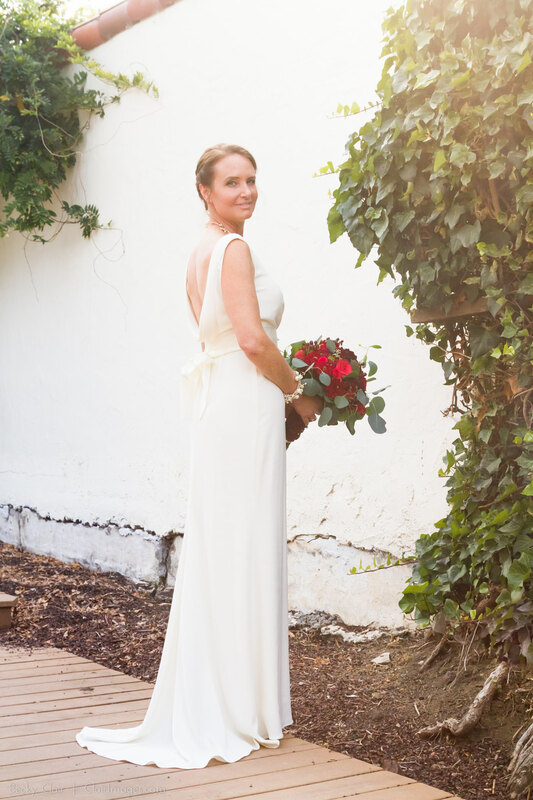 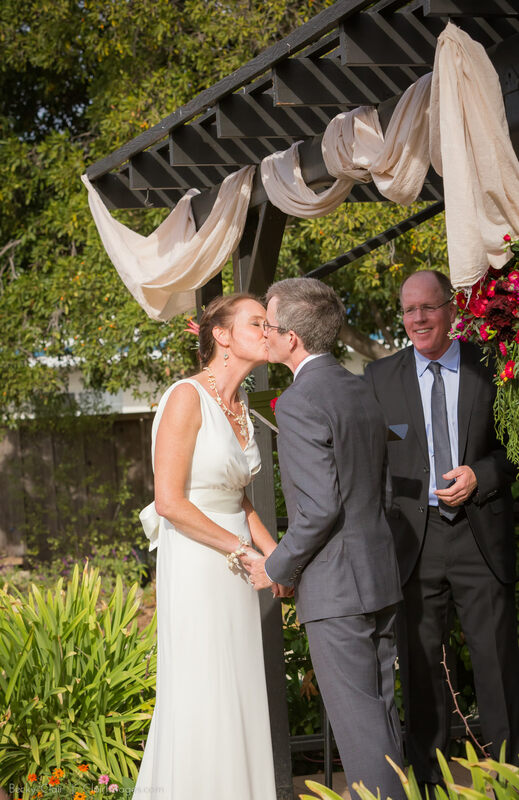 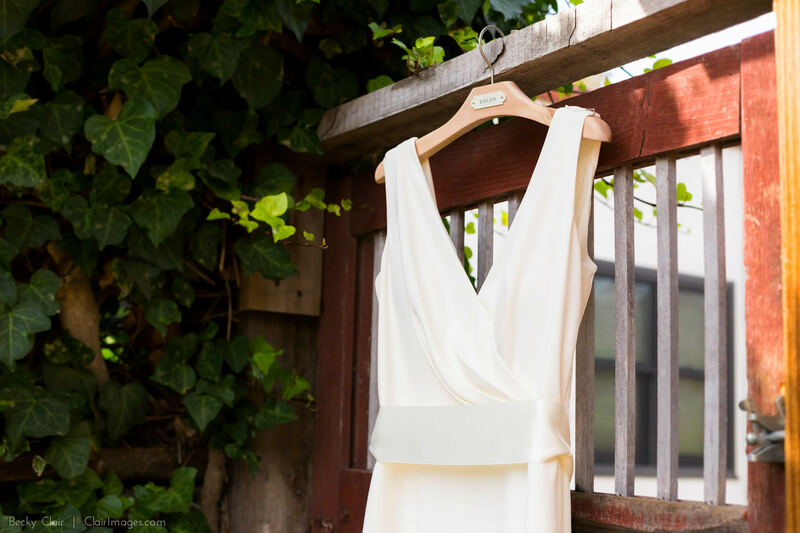 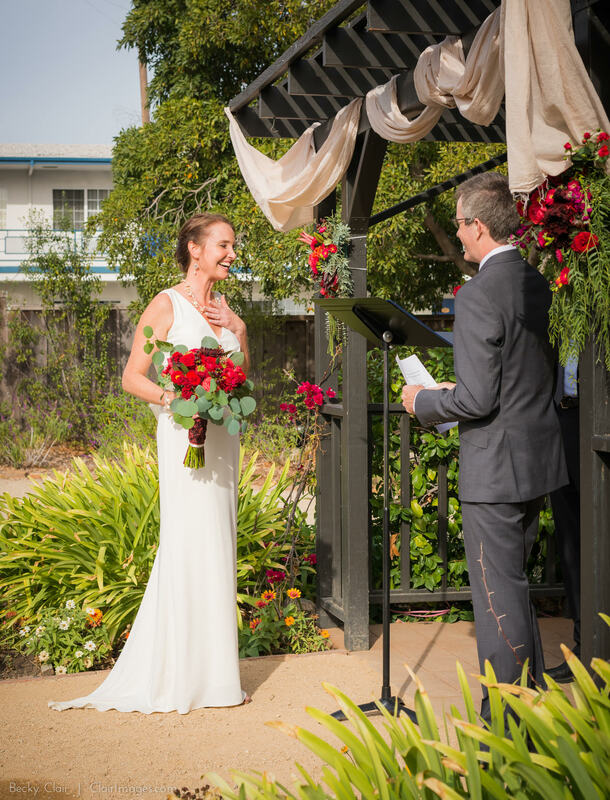 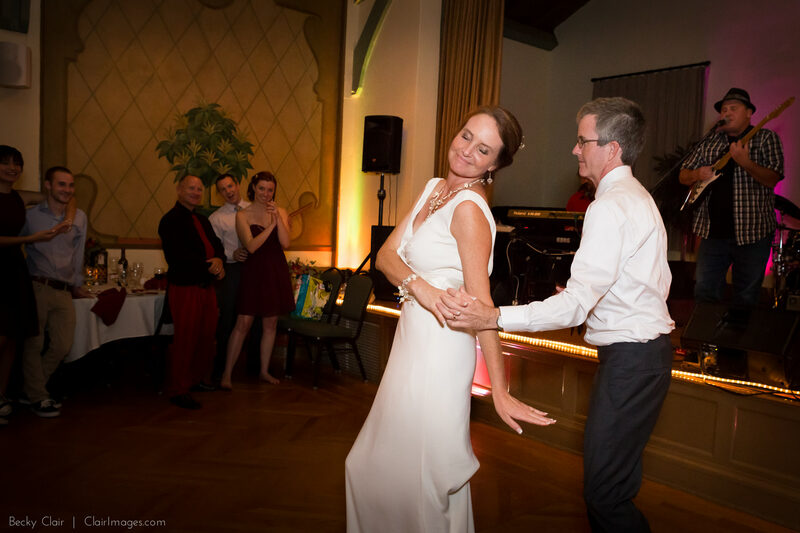 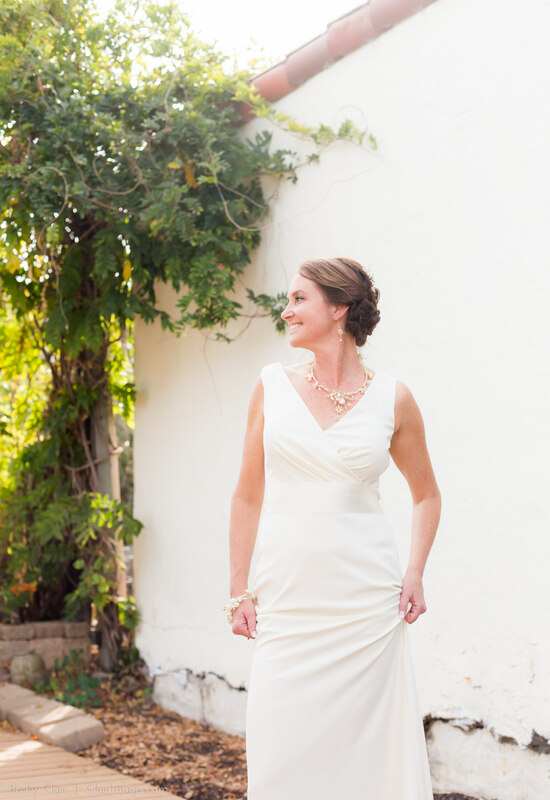 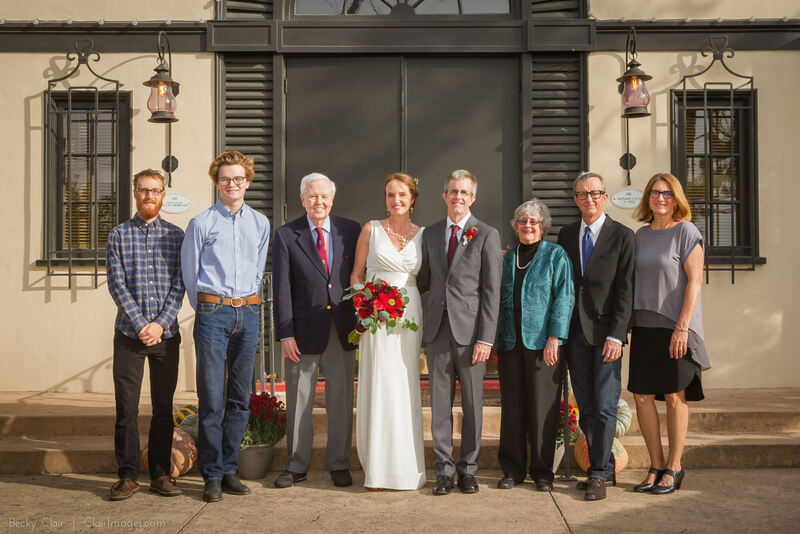 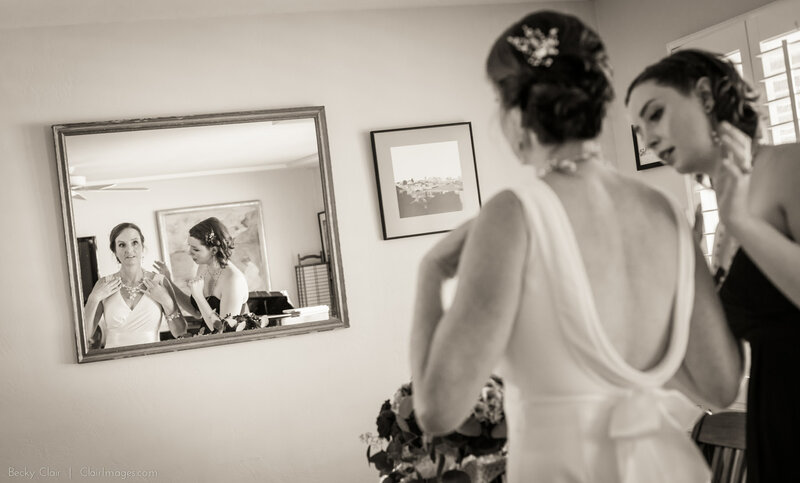 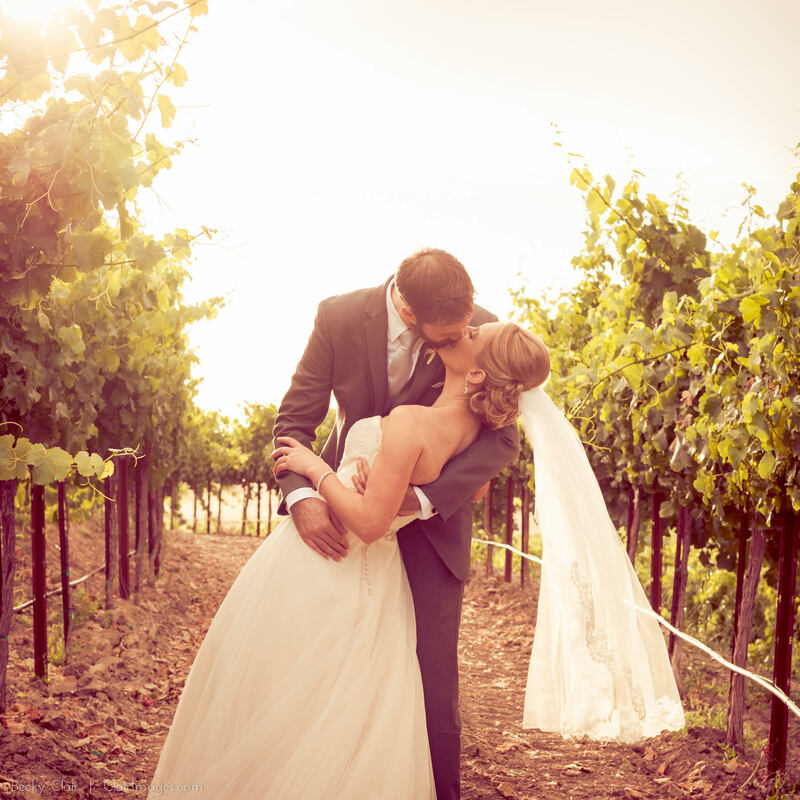 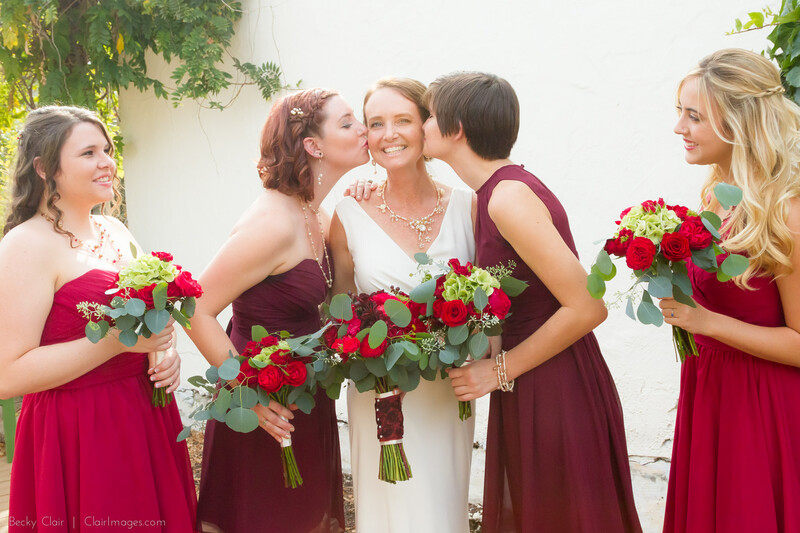 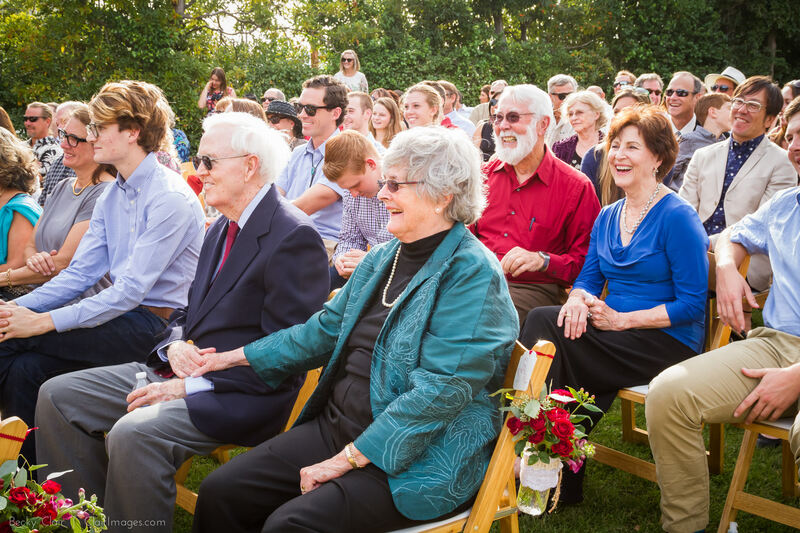 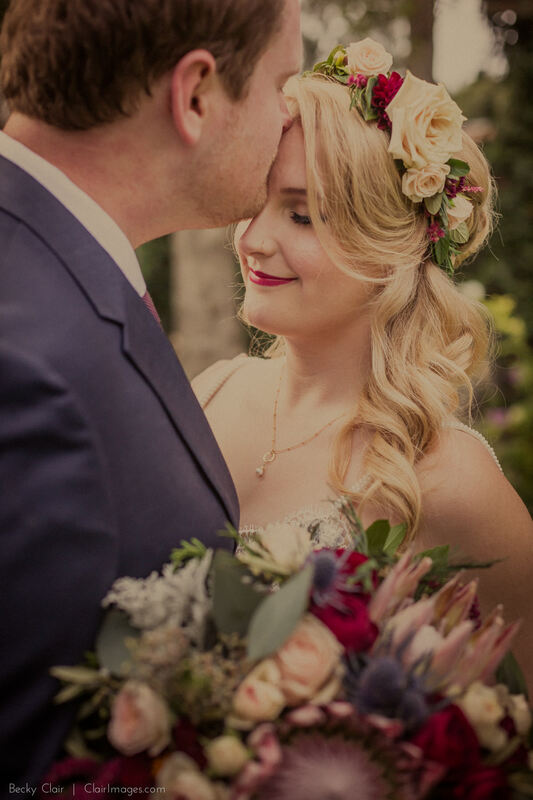 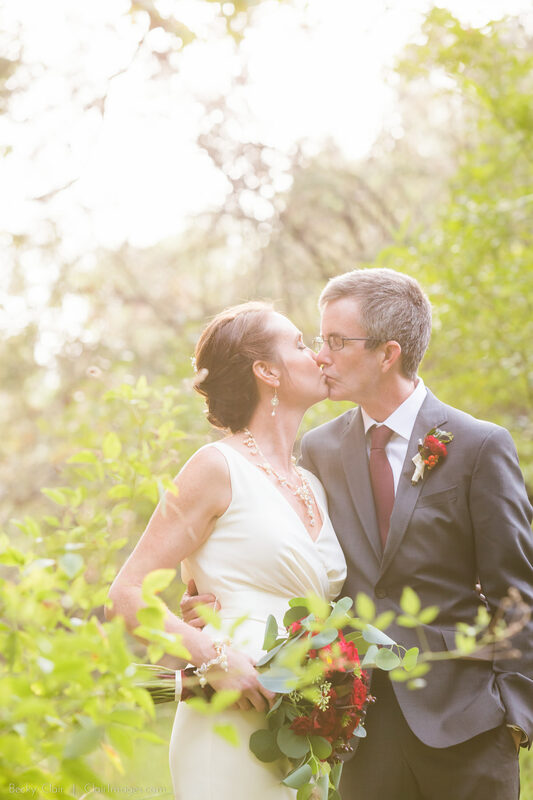 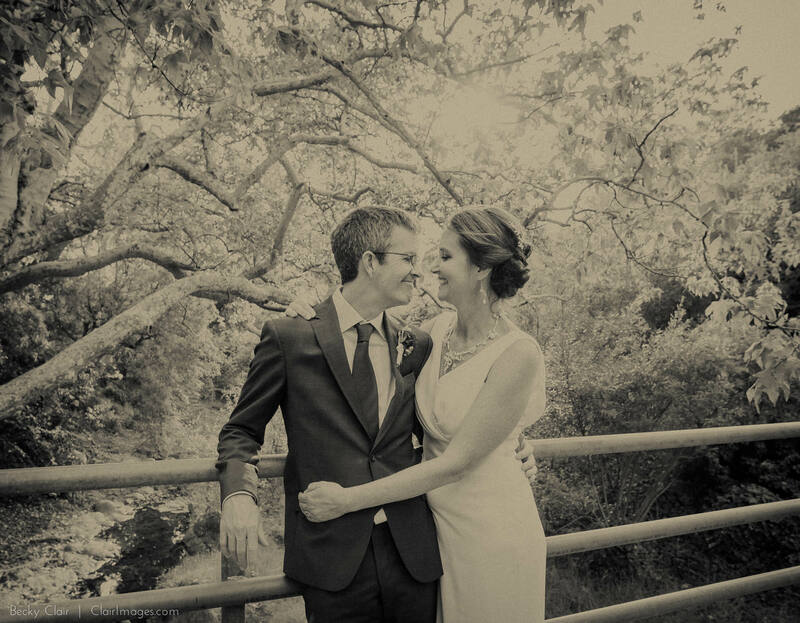 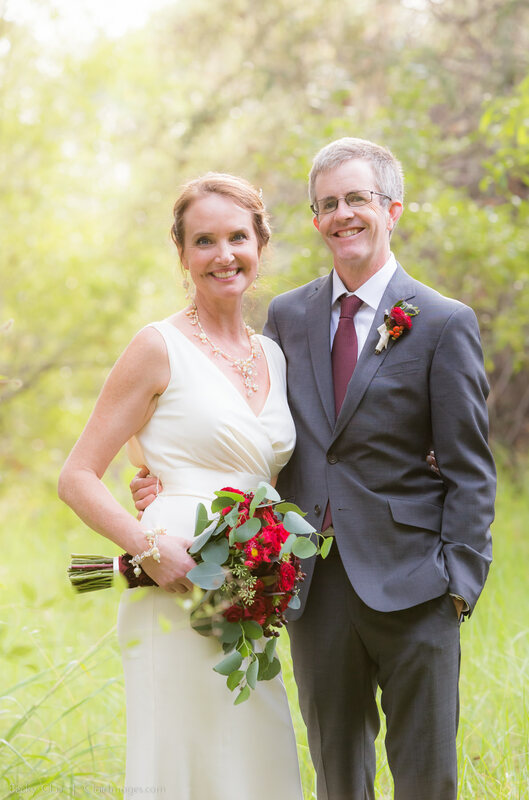 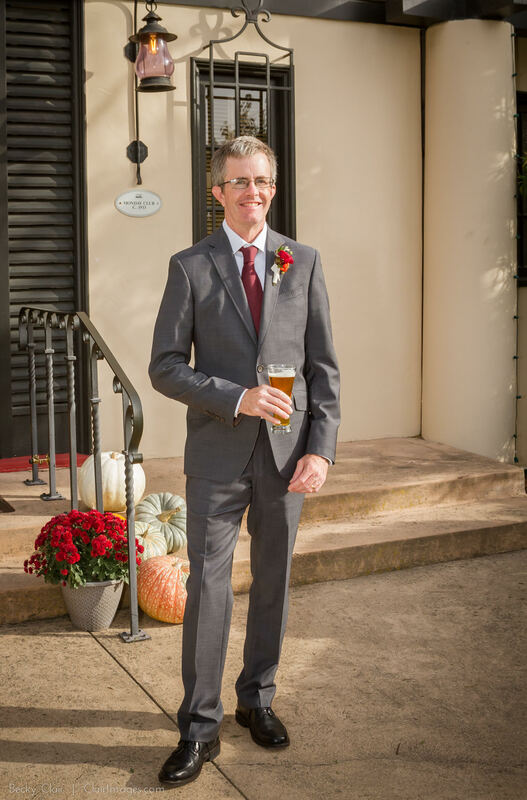 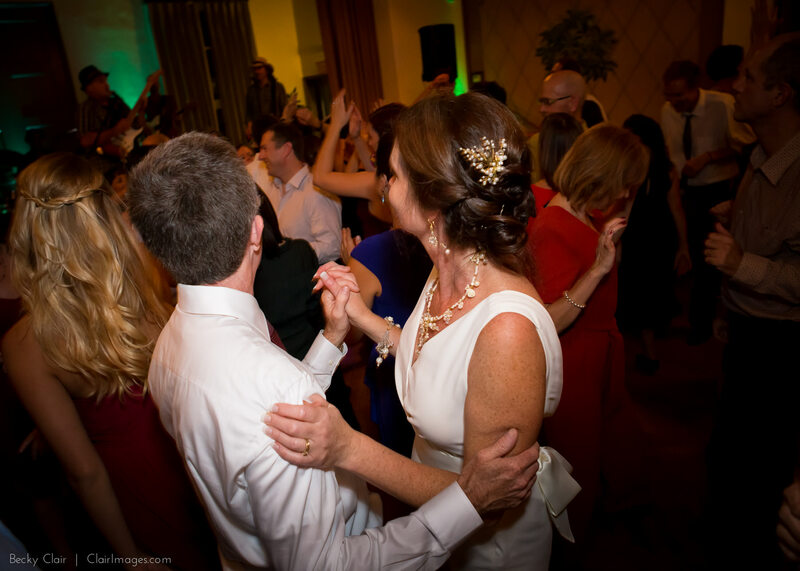 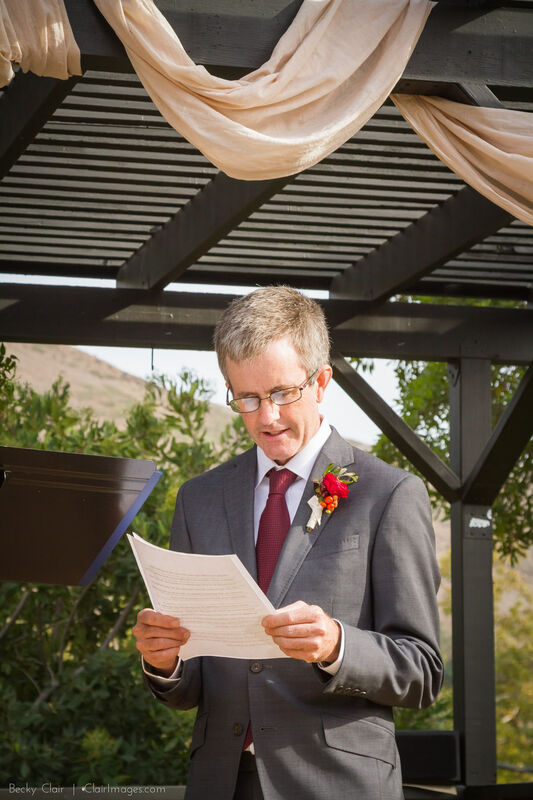 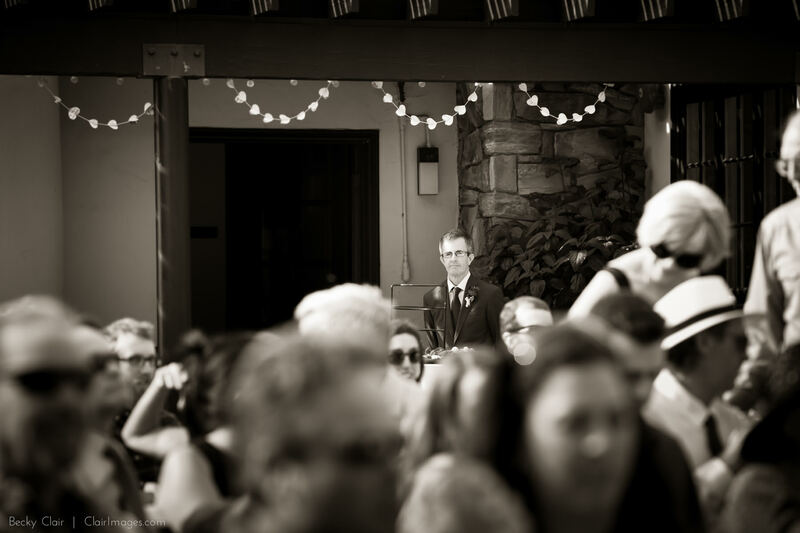 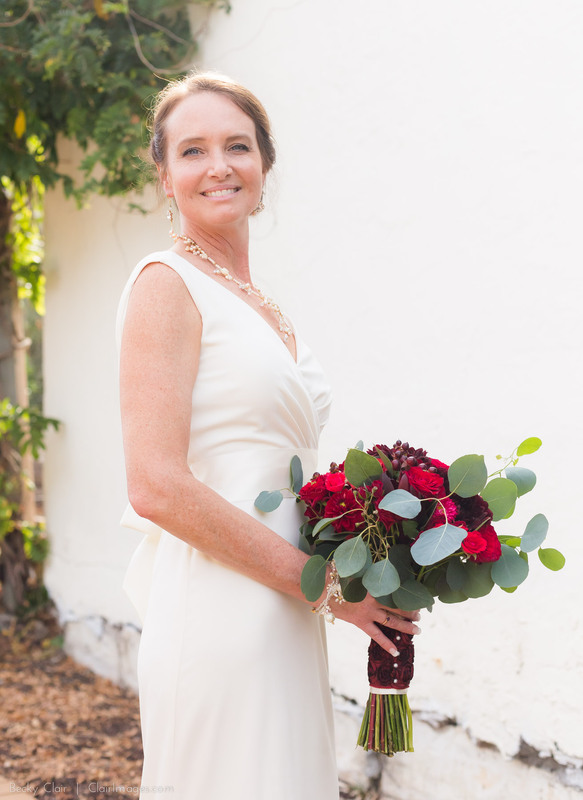 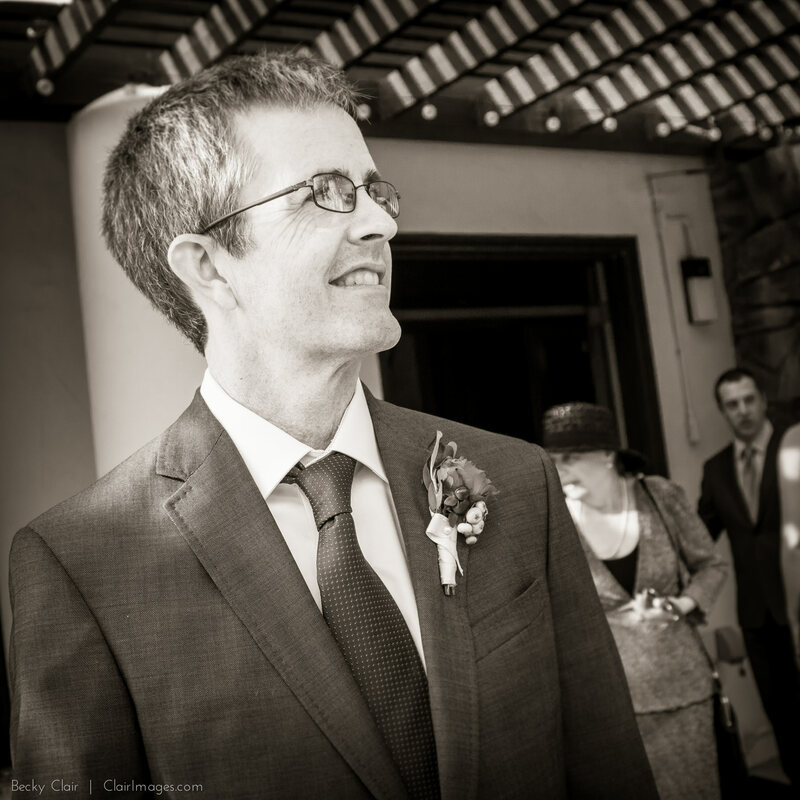 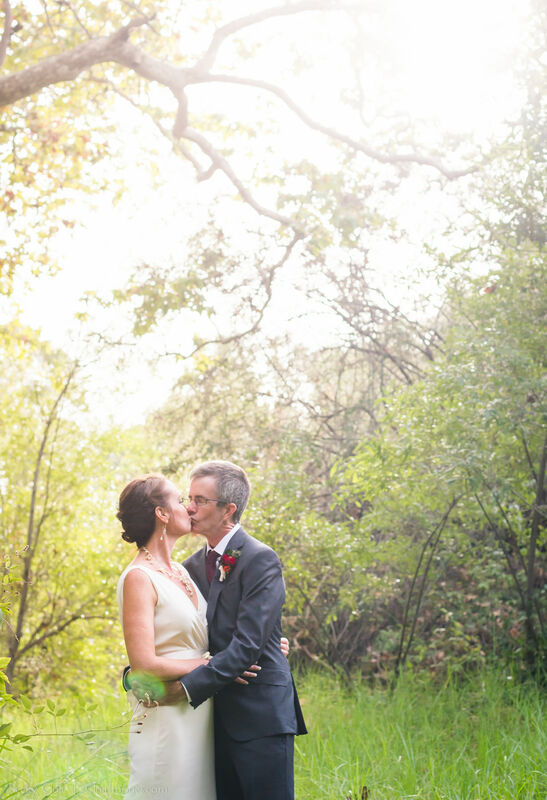 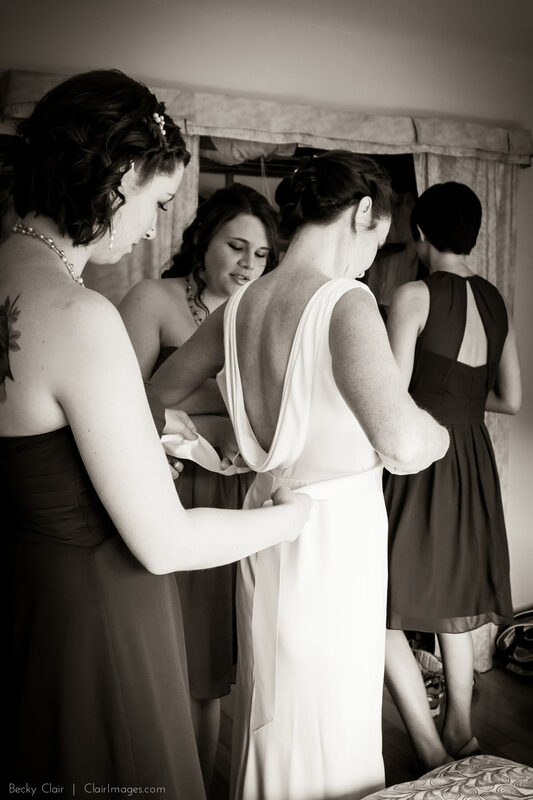 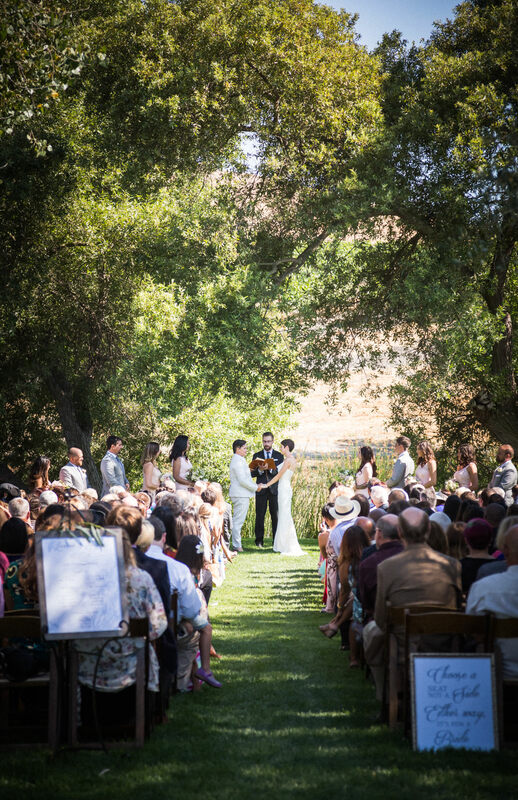 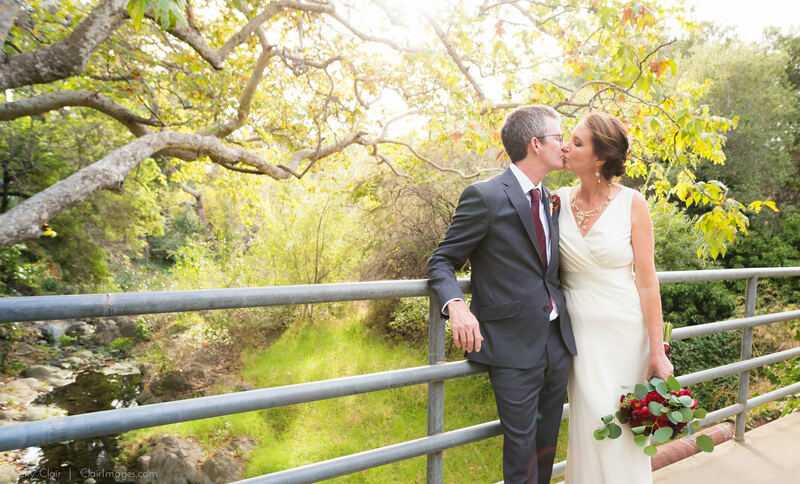 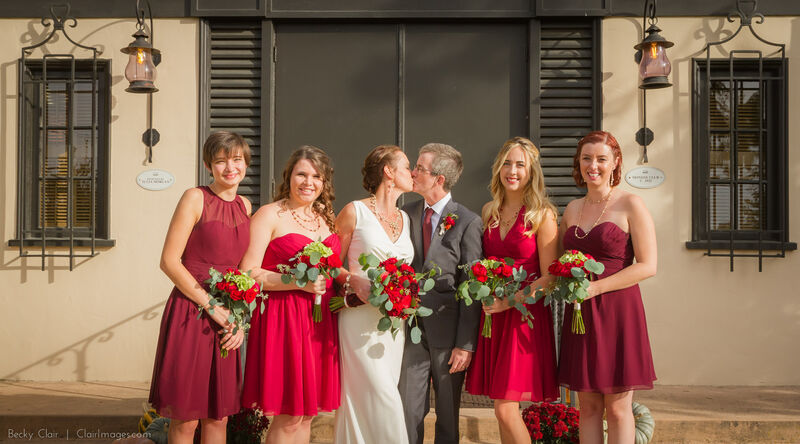 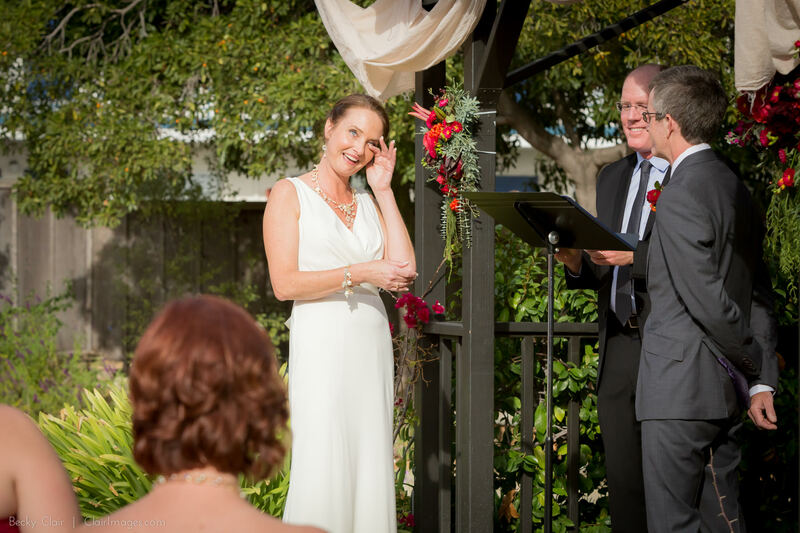 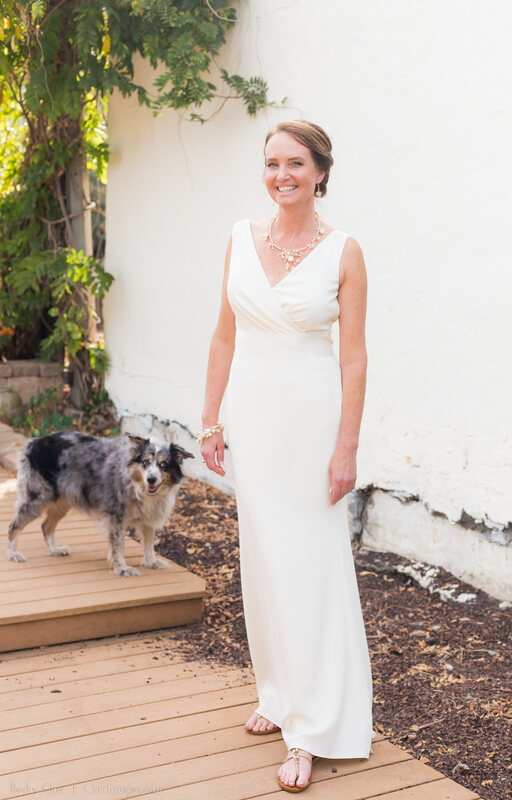 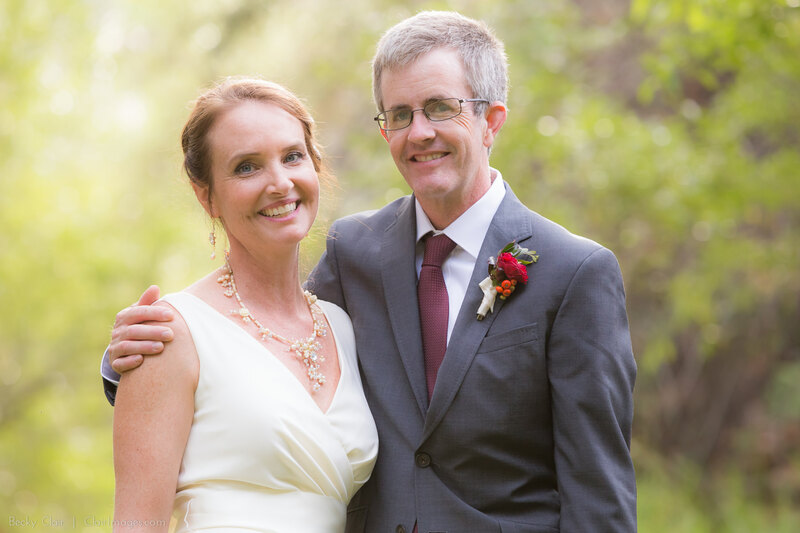 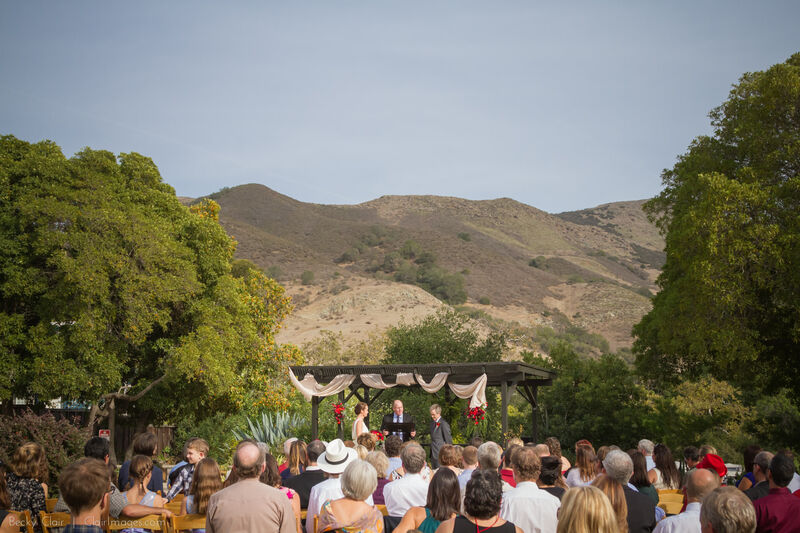 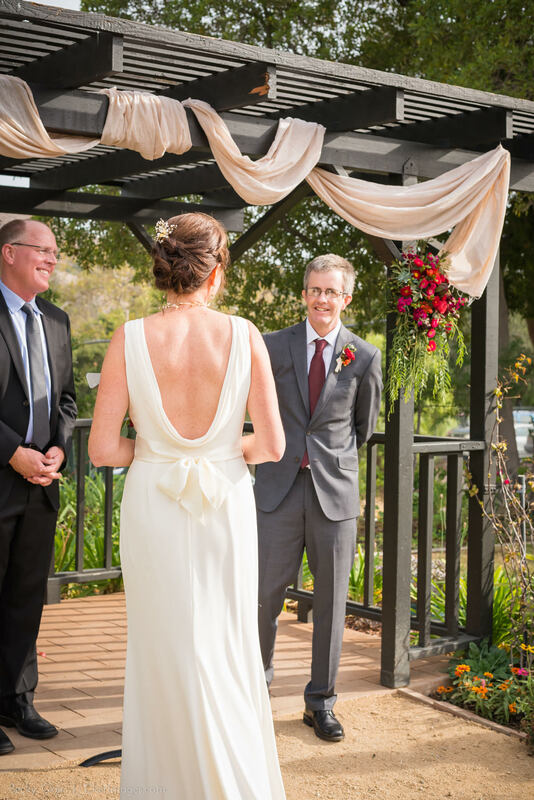 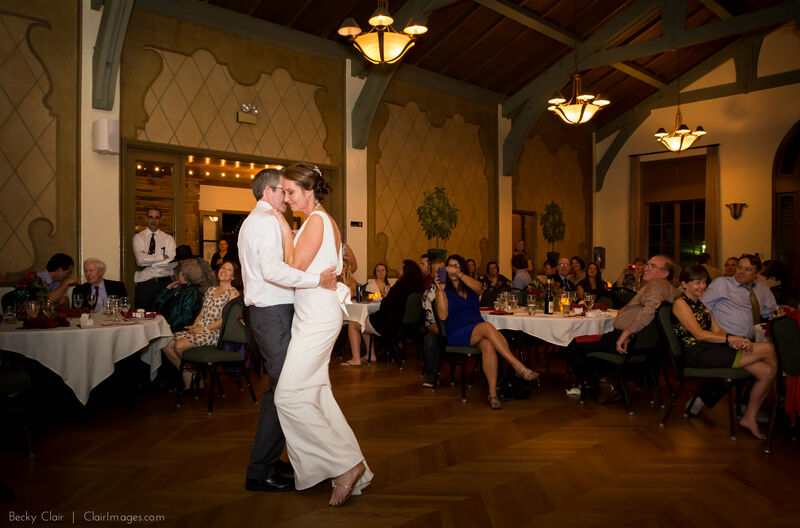 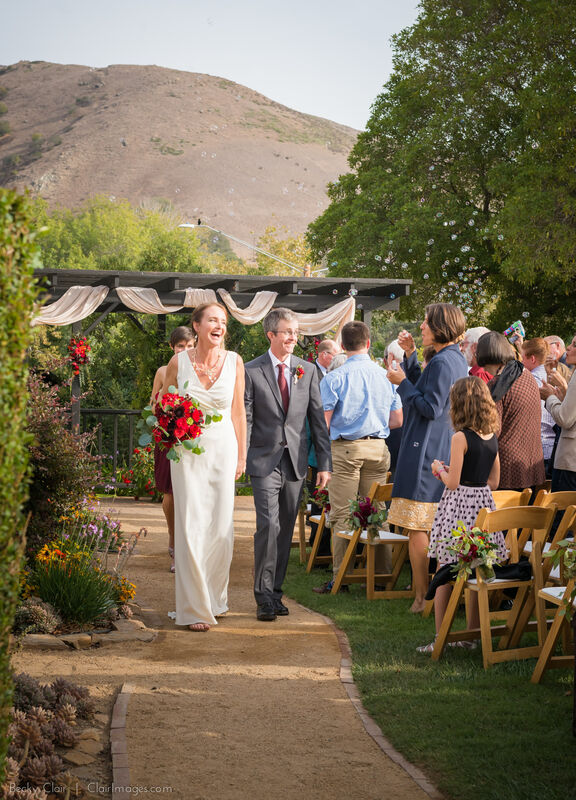 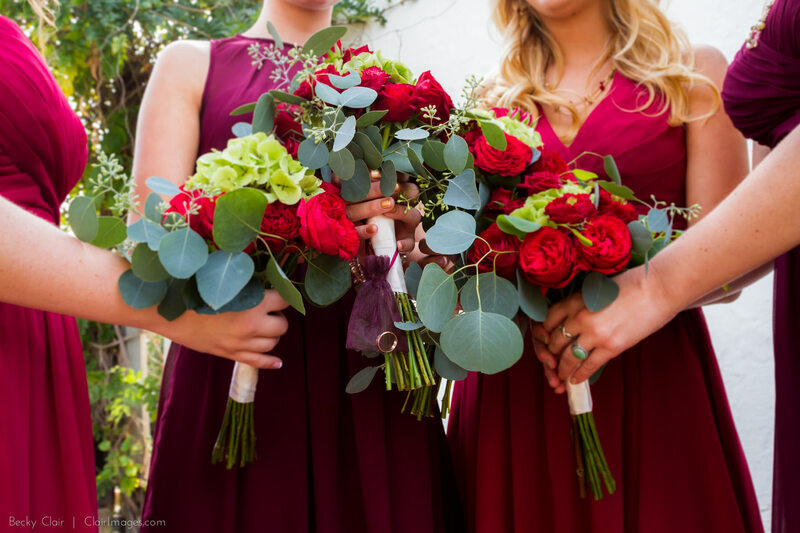 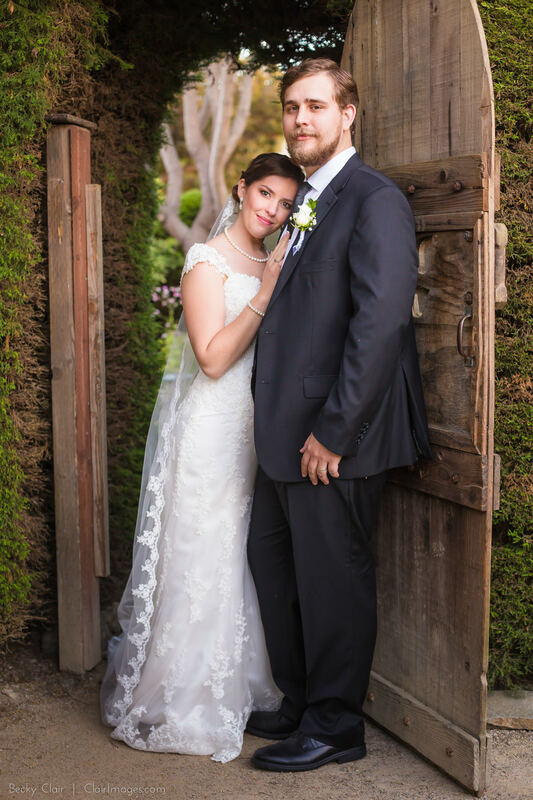 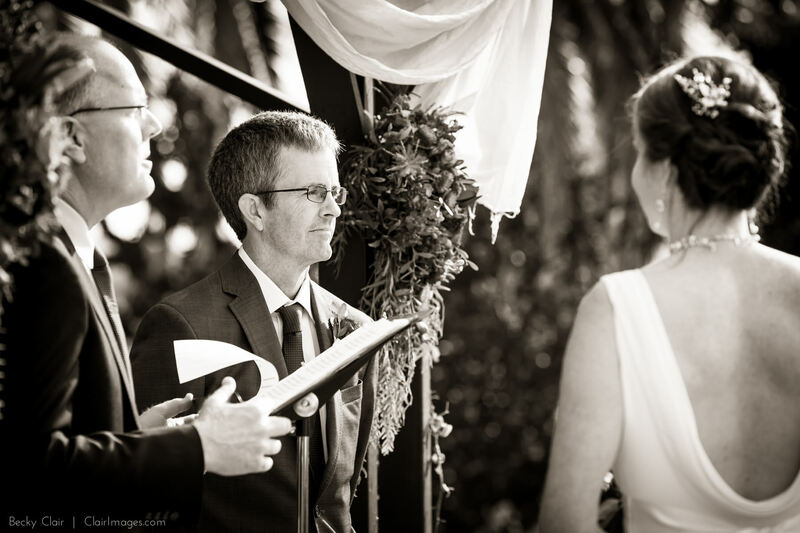 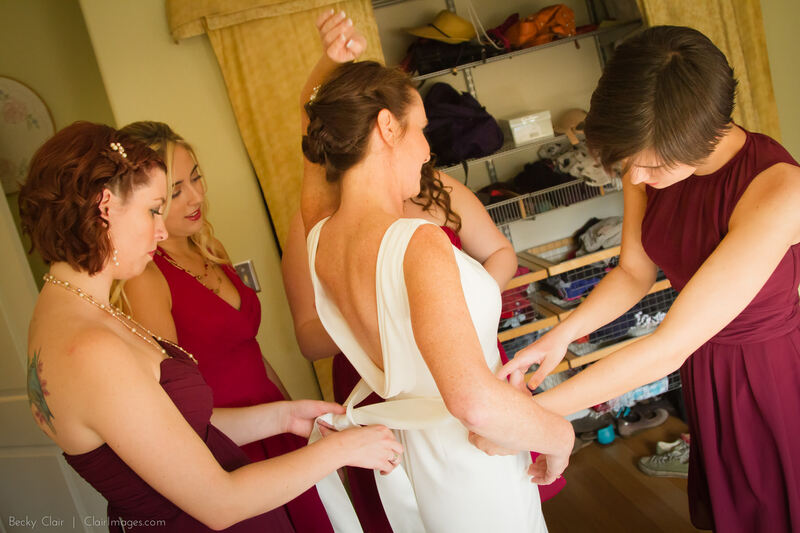 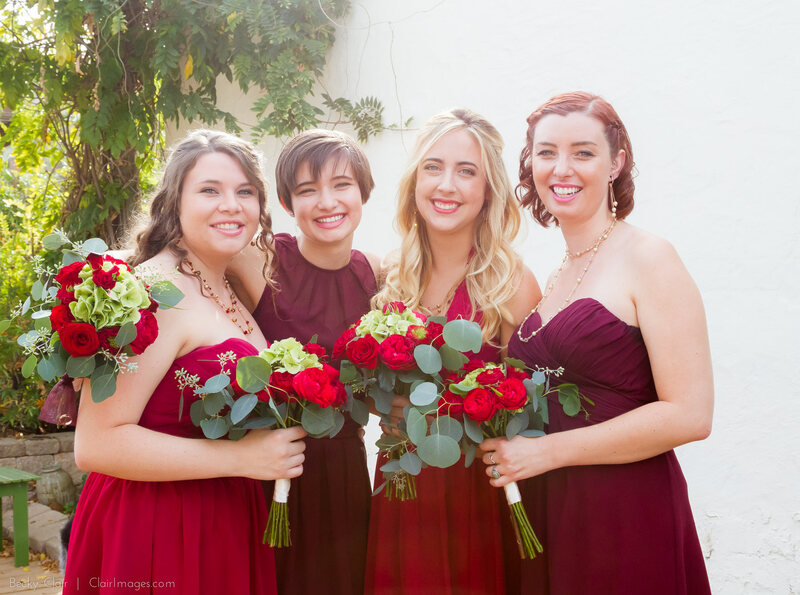 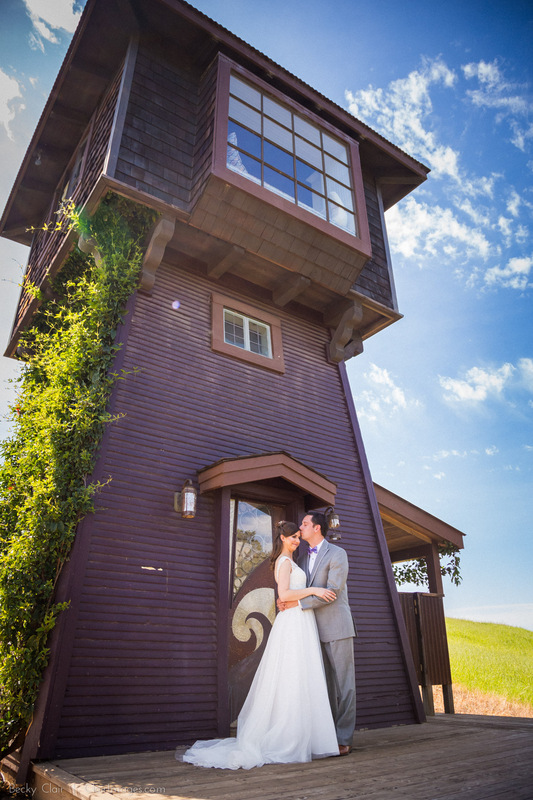 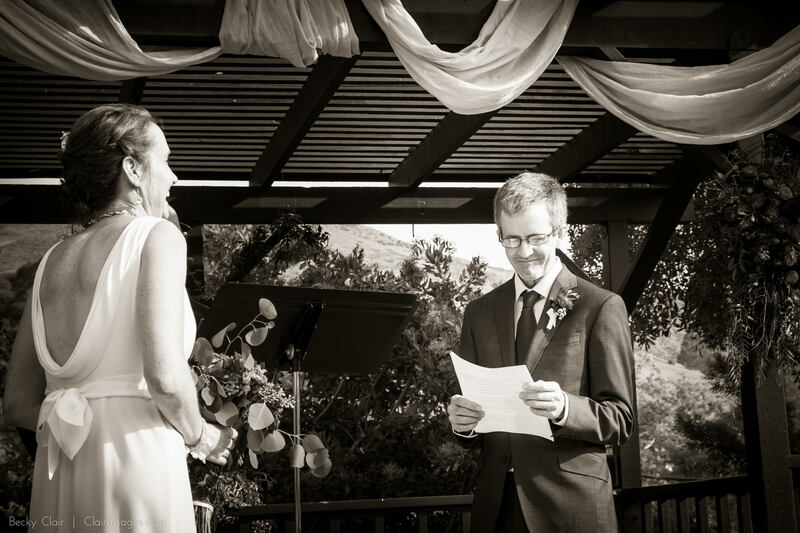 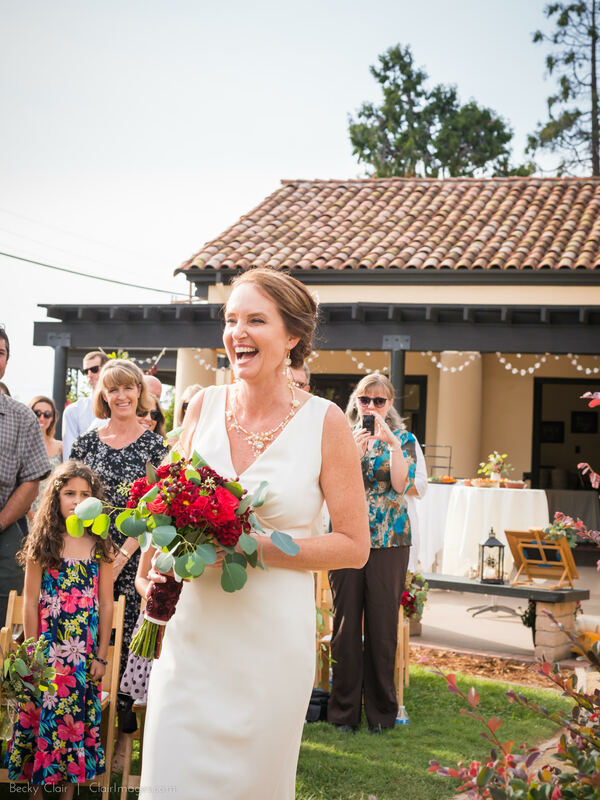 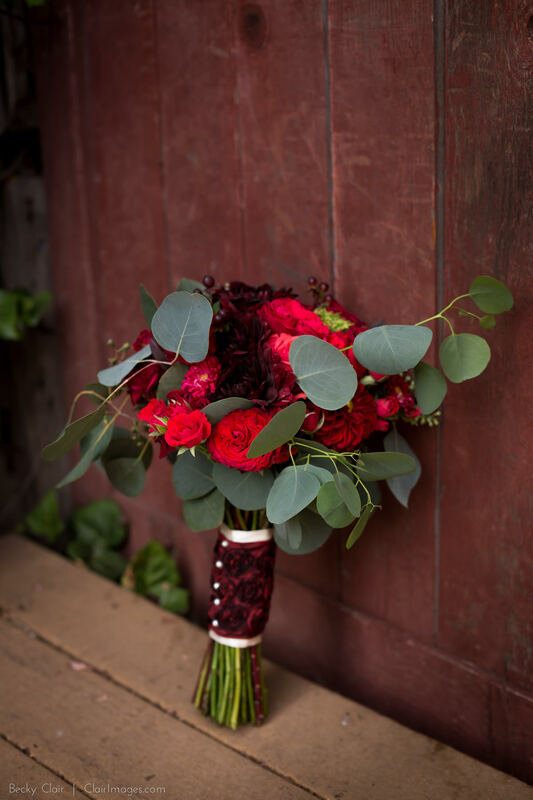 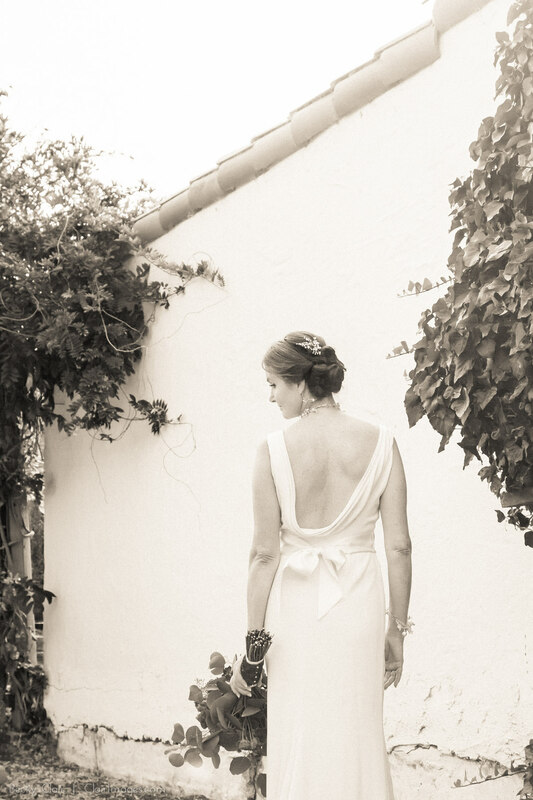 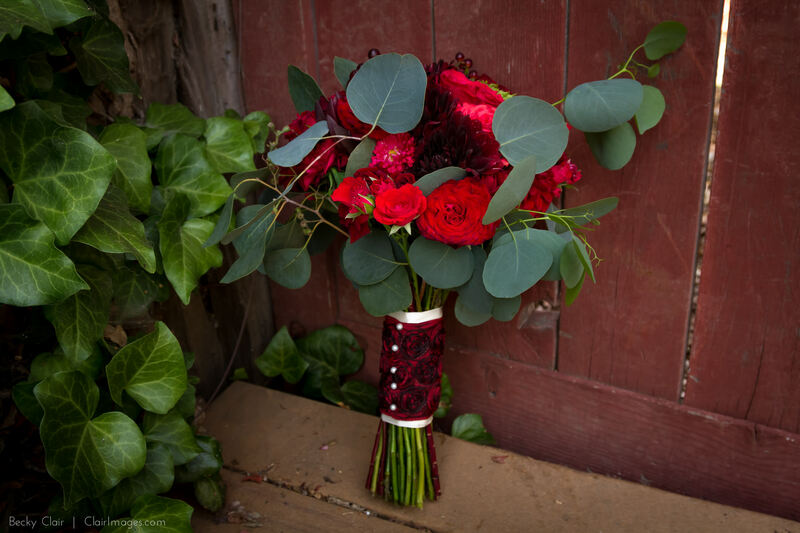 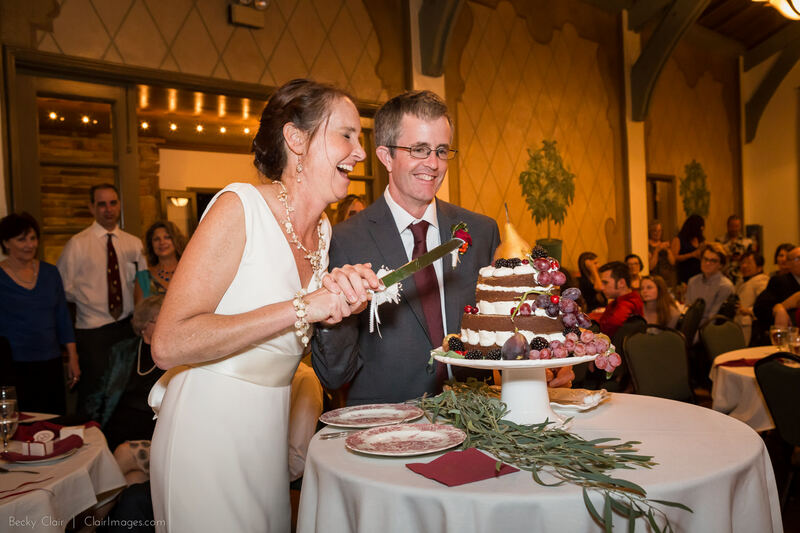 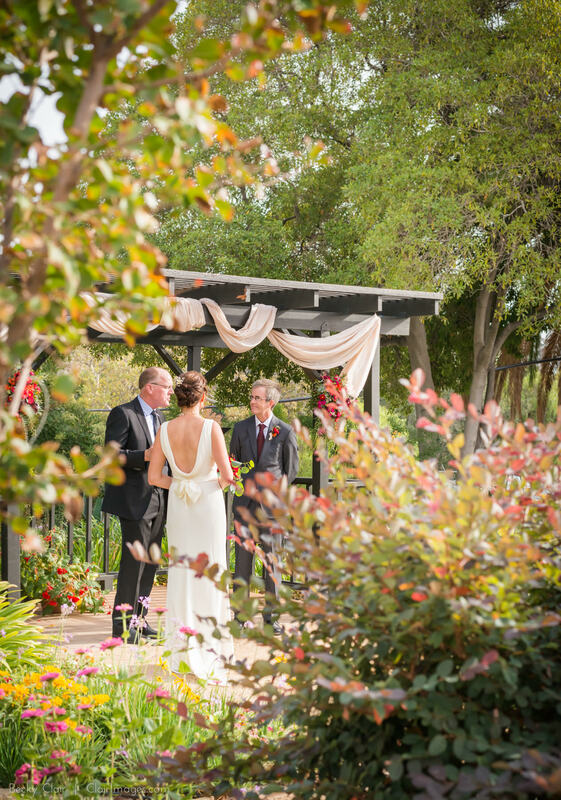 The simple yet classy wedding at the Monday Club in San Luis Obispo was perfect. 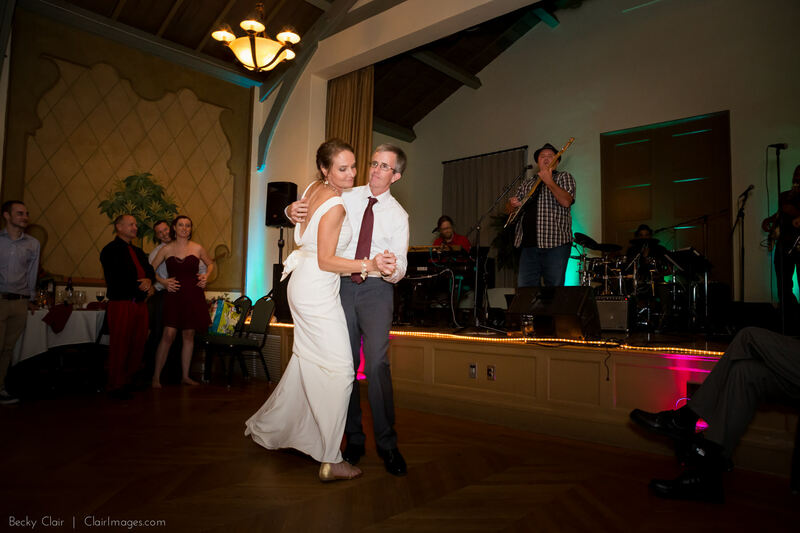 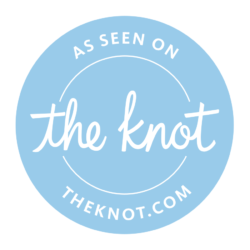 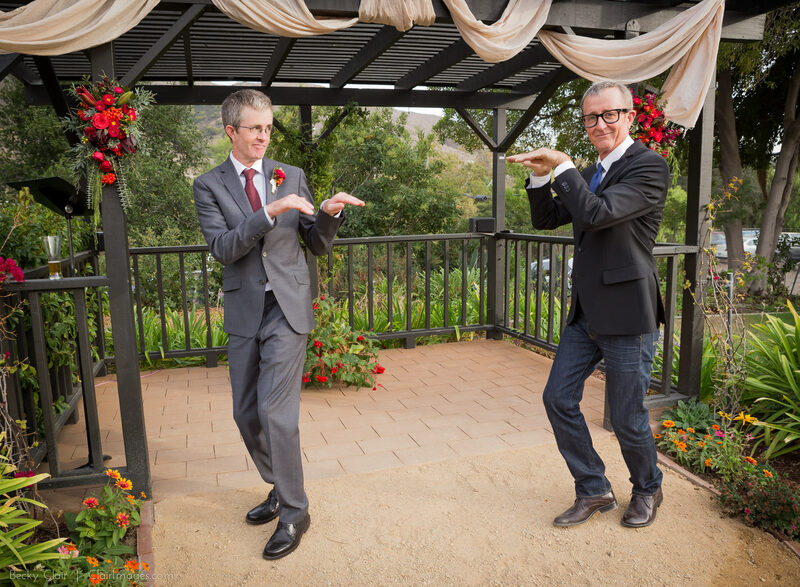 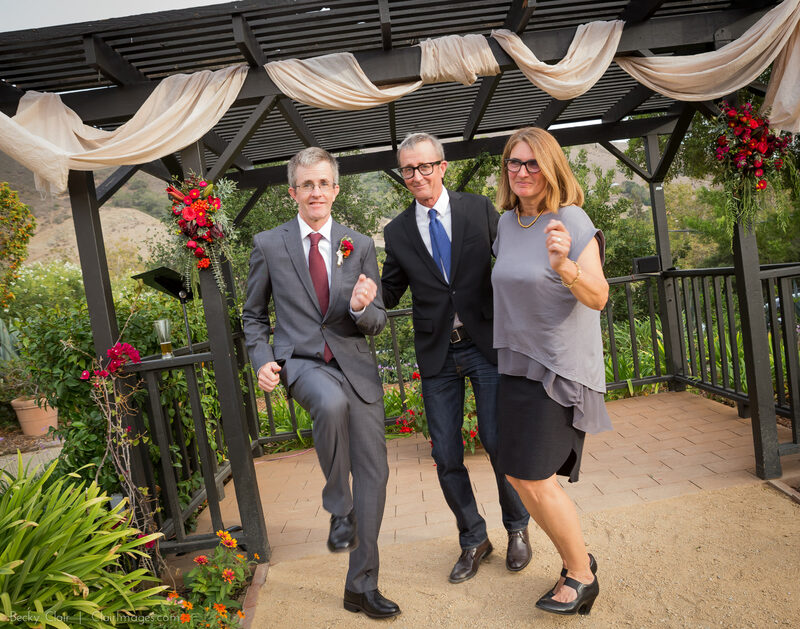 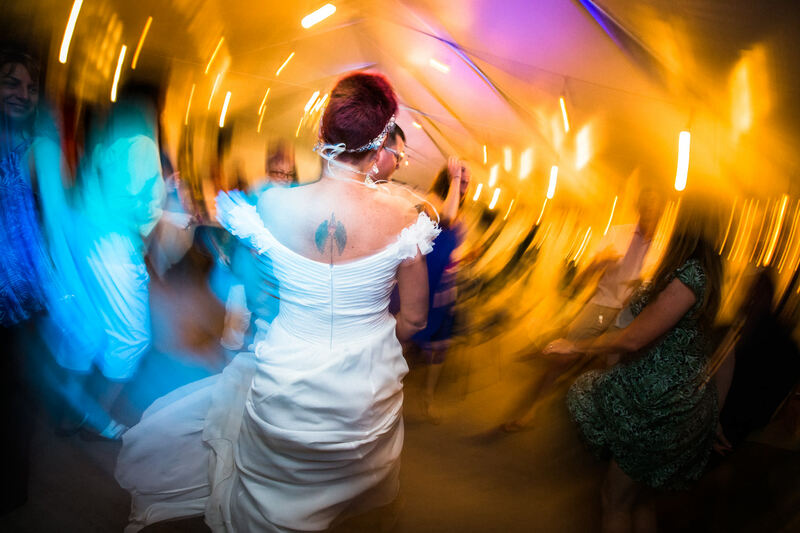 Their friends and family showered them with love and laughter as they said their “I dos” and then danced, danced, danced!